Disclaimer : This review is completely different from the Redmi Note 5 AI 6GB Version, as I ran into issues with it while I was still trying to write a review on it. Fortunately I was able to get a temporary replacement for it and here’s my take on the cheapest version of the variant currently available here in Malaysia. 7th June 2018 : There’s been a update to 9.5.13.0 and it fixed the camera lag issues as well increased in performance. Comes with free case, Redmi Note 5, 5V charger, USB Cable and manual. So after using this phone a couple of days, I found out as compared to the 6GB version the 3GB does suffer a bit from some issue which I will address later. But apart from that, everything else seems to be working fine and did not have any issue. So upon unboxing the phone, you’ll recieve a complimentary free transparent casing from Xiaomi, the actual unit itself, normal 5v charger, USB cable and the user manual. Despite the fact that this phone does support quick charging 2.0, Xiaomi decided not to include a quick charger with it as probably to cut cost while trying to make it affordable at the same time. The retail price on this variant is RM799, but if you visit shopee you should be able to get a lot lesser than that. And if you use Shopback you can get 1.5%-5% cash back if you shop at shopee. Unlike it’s competitor, I loved the fact that the Xiaomi didn’t decide to lower the camera specs on this phone in regardless whichever variant you choose. 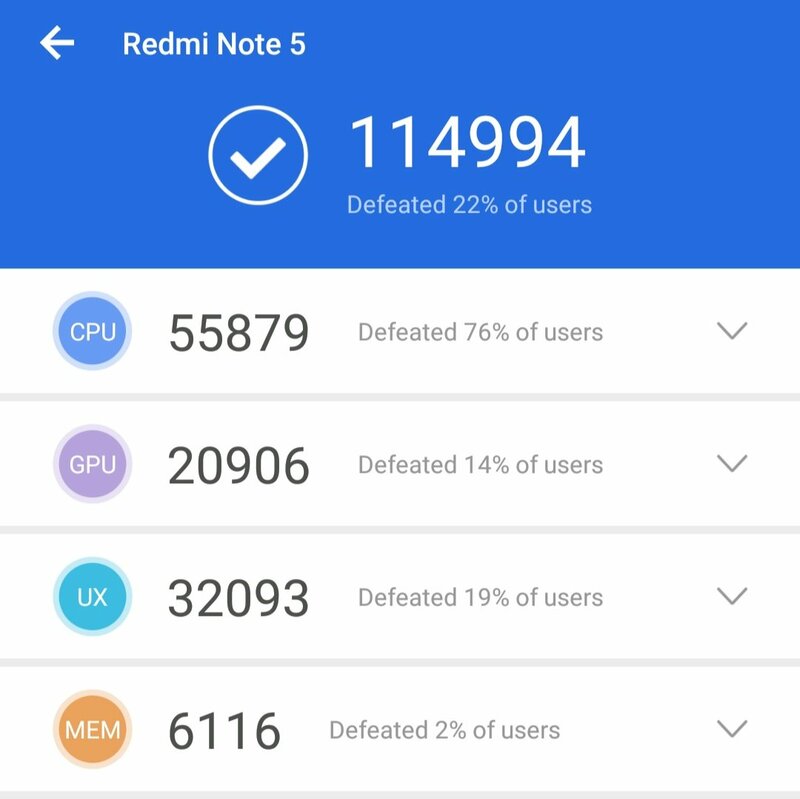 Using the 3GB of ram you should be able to get by normally, as how I was able to get work done on my previous Redmi 4X. Multitasking on this phone is still bearable, however you will notice certain lag if you have more than 5 apps running behind. But you should still be able to get by on this quite smoothly. Gaming on the other hand, I suggest you clear whatever background app you’re running and just start the game normally. PUBG and Mobile Legends still worked as smoothly as I recalled while using the 6GB version. So you should still be able to get a good gaming experince on this phone. Scoring close to 115k Antutu Benchmark. Benchmark on this phone I was able to get above 115k after restarting it. So far still manageable, as I got Josh to send me his score it doesn’t differ much. So based on the price that you are paying, you’re actually getting a decent specifications here. The Snapdragon 636 is an impressive processor, as compared to MediaTek processor which I always felt slows down after a certain period of time. If you continue to keep your cache clear, your overall experience on this phone should be good and you won’t be disappointed. This phone will be sufficient for your social media usage, as well as light weight task such as documents and note recording will be fine. And the 5.99″ screen is really nice too when reading blogs such as this. So if you’re not a heavy user and wanting to get a good quality phone camera without breaking the bank, this is the phone you can consider. After receiving the latest update (version 9.5.13.0) via OTA the phone performance has been better. I no longer face lag or freeze issues up till today. Maybe they were able to optimize a few apps inside. Never the less, the performance I got on this was able to exceed the 115k mark. Which is quite close to Josh 6GB version who happened to update to the latest version. I’m glad that Xiaomi was able to fix this issue, and honestly felt relieved in not having the camera lag or freeze issues which I found annoying. In terms of gaming wise, there’s no significant improvements. But one thing I do noticed is that I had random flickering issues when turning on and off the screen. But till now I don’t see that problem as well. But overall, everything seems to be in working order now. So I’m happy about it. The phone seems to make me look younger. 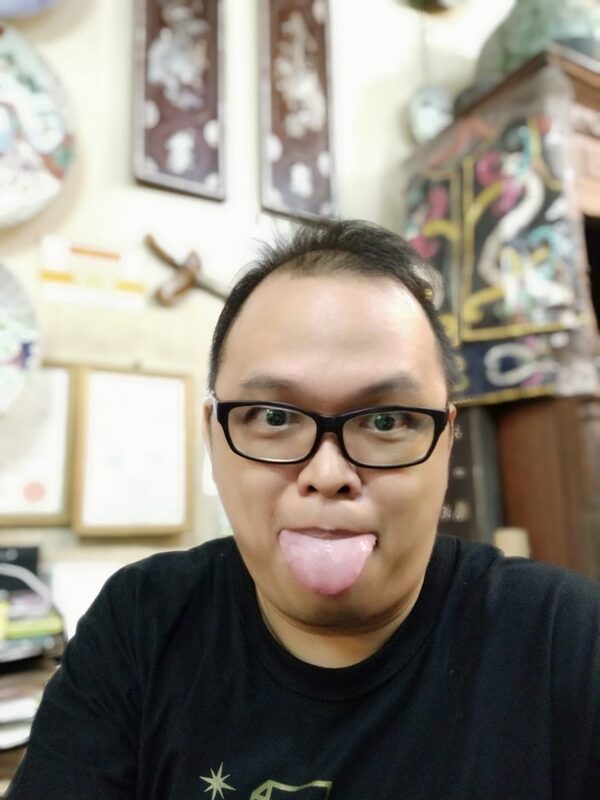 When Redmi Note 5 AI debut, it called itself the camera beast which I can understand why. After using this phone for a few days, budget phones cameras are getting good quality pictures. The rear camera comes with a 12 MP (f/1.9, 1.4µm) + 5 MP (f/2.0, 1.25µm), while the front facing camera comes with 13 MP (f/2.0, 1.12µm) & LED flash. I’m not a really big fan of a selfie, but check out the picture I took myself. Frankly speaking, it managed to make me look younger and hide all my wrinkles. But unfortunately for me, it didn’t managed to give me extra hair. Maybe something Xiaomi should consider in their upcoming update? I don’t know. Ever since I got the 6GB version about a month ago, I fell in love with it instantly. The camera on it is really good, and even in low lighting it is still manageable. I’ll probably post a couple of more photos for your to decide and see if it works well for you. You might also what to follow this thread on twitter, as I’ll be uploading most of the photos or videos there. Again, I’m pretty impressed with the quality of this camera as Xiaomi really outdid themselves this time round. But there’s something you should know regarding this 3GB variant though. Somehow there seems to be a bug with the camera app, as it either freeze or lags. But this only occurred the first few photos, as I don’t see this in the 6GB version. It could be due to the lack of memory may had slowed it down, but I believe the 4GB variant should be better. Anyway, I’ll keep you guys posted about this issue while I try and see if I can find a way around it. After the latest update to 9.5.13.0, apparently it fixed the lag issue. So no more complaints on it. But still no 4K video recording, maybe they might release it during Miui 10 who knows. So after using this for over a week, battery life is quite good considering how I use it. It normally last 1-1.5 days depending on my usage. If I were to play games on it, will last me a day. But if not, 2 days was the longest I was able to stretched it. So quite happy with the battery life. Overall the 3GB variant does seem to have it’s limits, but with proper management one will not be too worry about the productivity level on this phone. You’ll still get your job done at the end of the day. Again after going through some reviews on the Asus ZenFone Max Pro M1, most of them stated that if you’re not into photography and don’t mind a plastic body go for that instead. 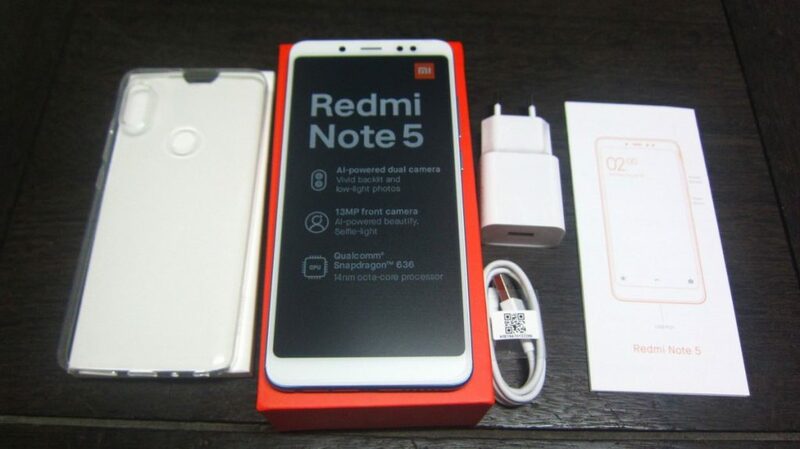 The Redmi Note 5 3GB variant would be good for those who wants to take nice pictures without breaking your bank account. Gone are the days where you mid range phones no longer had camera that doesn’t performs well, this one I can ensure you will not be disappointed. Again if you really want a deal breaker on this, I suggest for those of you who are in Malaysia to try Shopback and get cash rebates based on the portals you shop.